Do you love winter in the mountains? Snowshoeing or skiing adventures? Helping others have a fun and safe time in the backcountry? 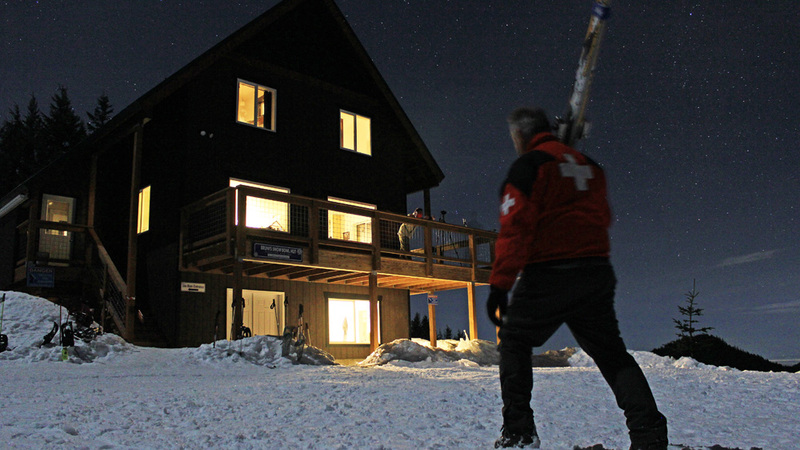 Join our Ski Patrol to oversee our backcountry, groom trails, and help others enjoy the system. Volunteers patrol at least one day a month during the winter season and spend one weekend day staffing MTTA’s office in Ashford. Ski Patrol Requirements and Gear A link to the Ski Patrol Calendar is included in Ski Patrol News e-mails from the Ski Patrol Director.